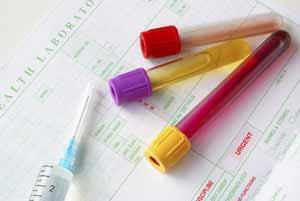 Laboratory tests are collected daily around 13:00. Please allow 3-4 working days before phoning for results. X-rays and ultrasound results can take 10 working days.